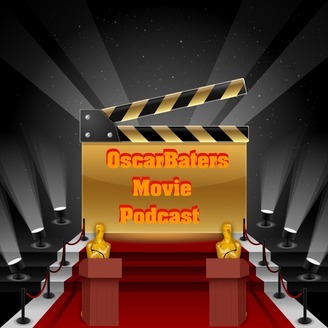 OscarBaters is a Podcast about all things movies and film. We will do reviews, play some trivia, and play some custom movie themed games of our own design. One Man Army Bracket, The Crow, and Defending your life. After an impromptu week off due to technical difficulties, we rallied and are back! 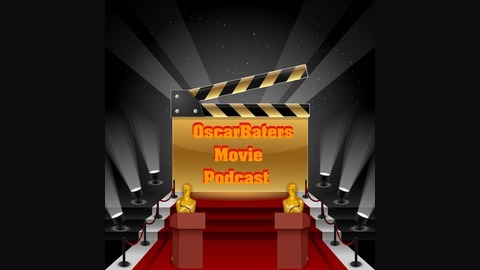 We mourn the passing of Kenny Baker(R2-D2), Jordan gives his post viewing impressions of Suicide Squad and Sausage Party, we go through our One Man Army movie bracket, and review The Crow and Defending Your Life. Episode 1:Hey look! We made a Podcast!